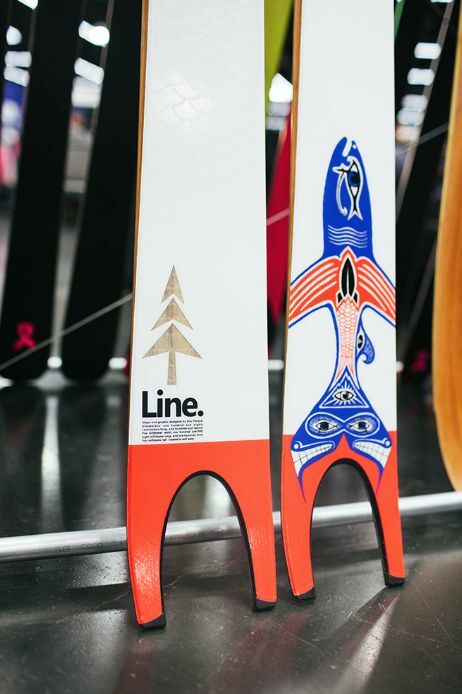 The Line Pescado is what powder skiing is all about, smooth, secure and with superb float. 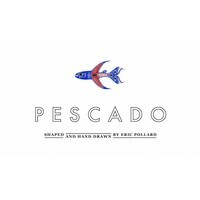 The Fishtail look is really eye catching and with performance to match if you are heading anywhere with powder on your agenda then these are a great choice. 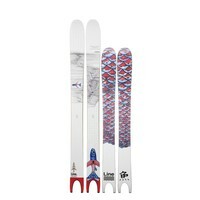 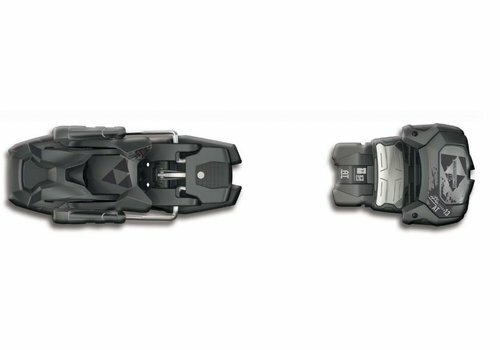 A jaw-dropping ski, a ski that really is just amazing. 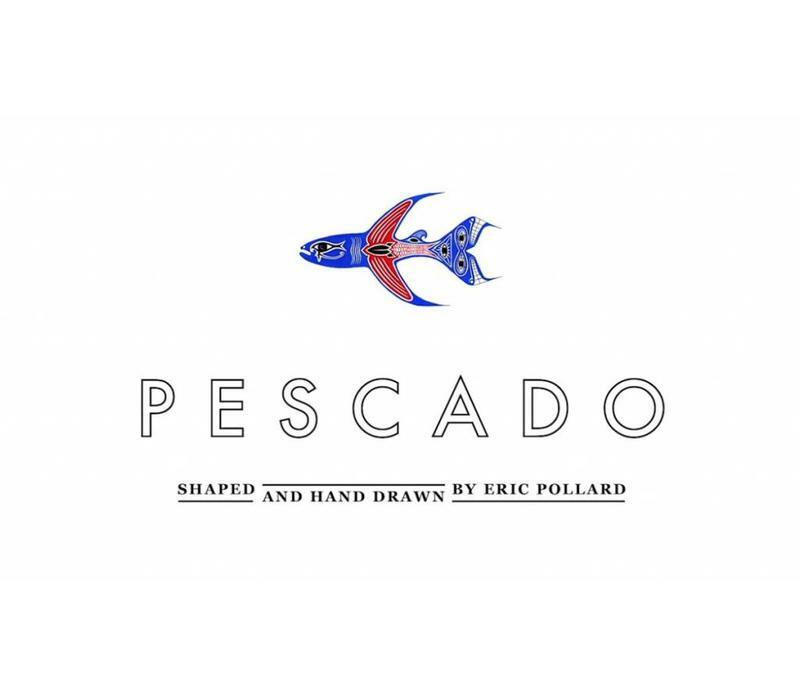 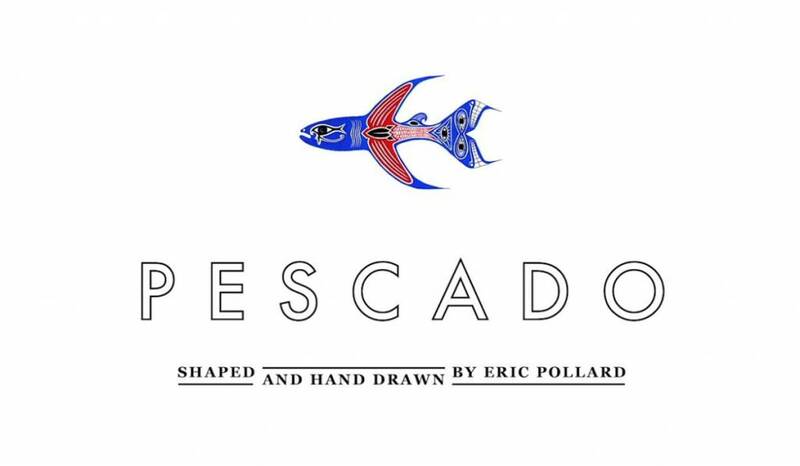 Its a part of the Eric Pollard signature collection, which basically means it is designed by one of the greatest freeride skiers the snow has ever seen. 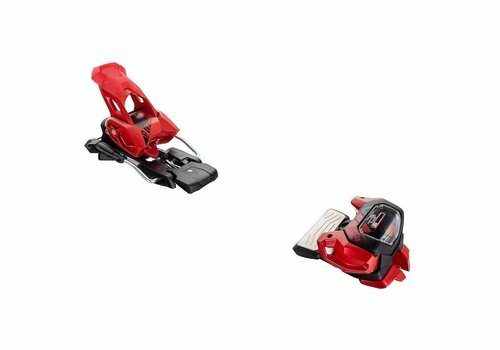 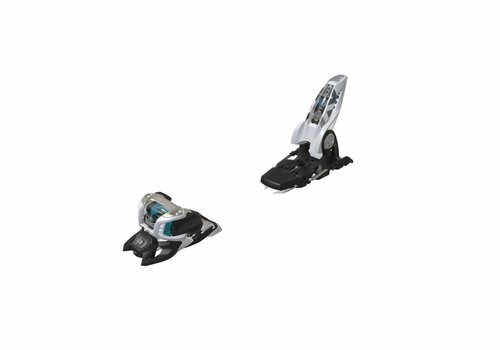 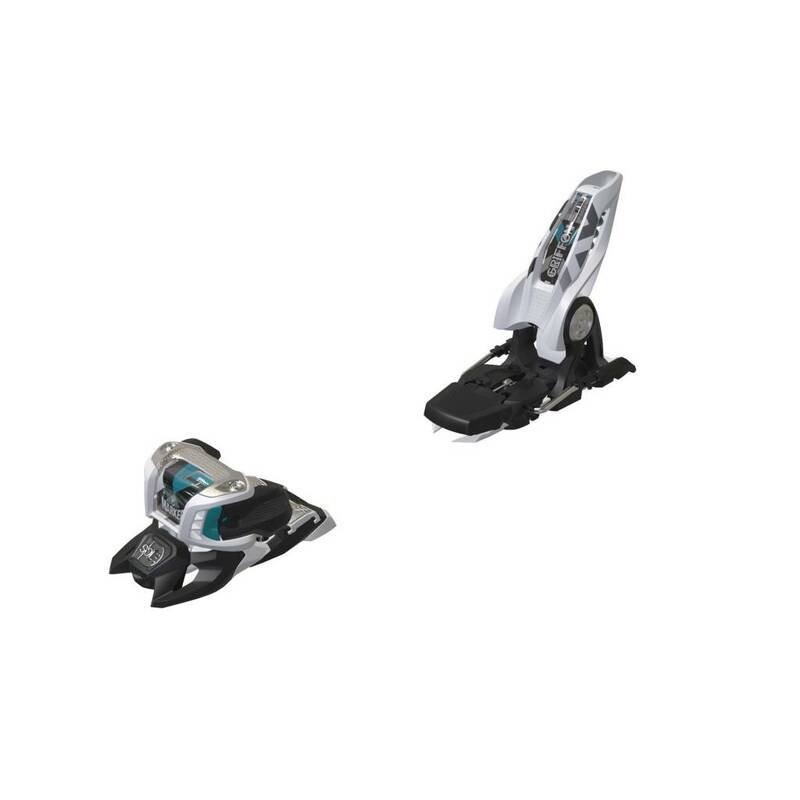 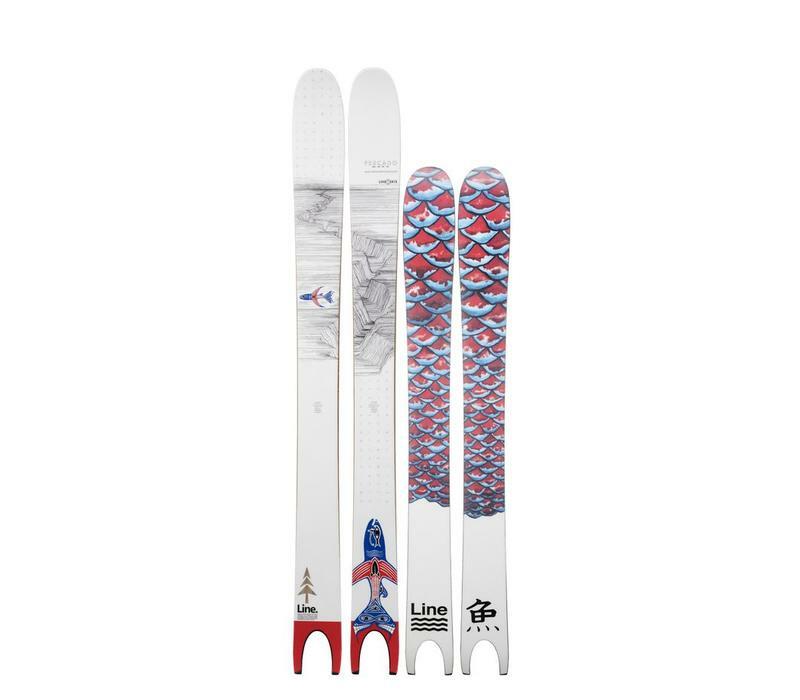 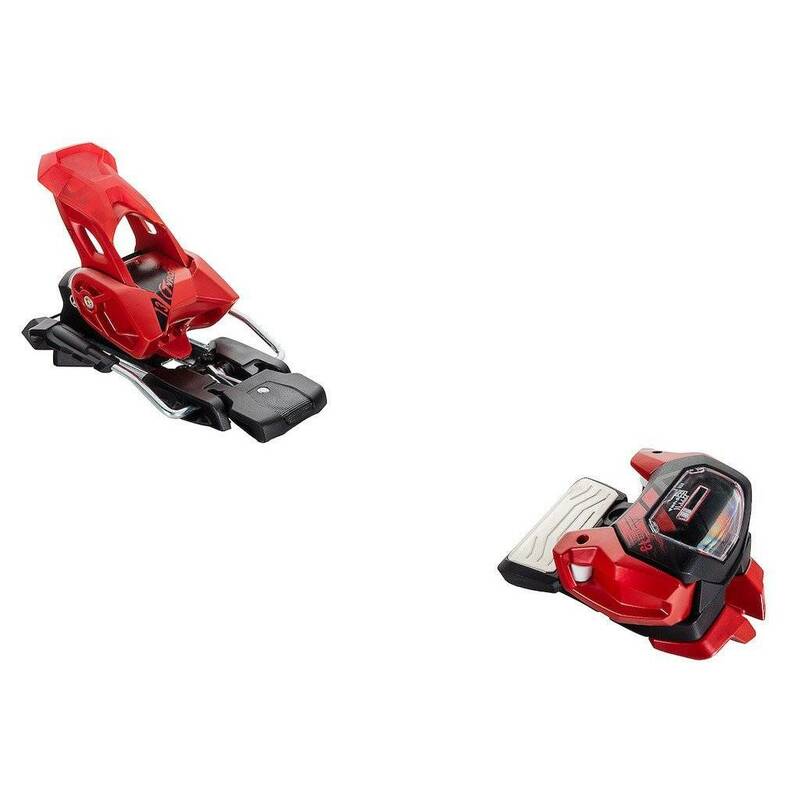 It has a massive waist width of 125mm underfoot and rises to a 158mm at the tip, along with a soft flex and plunging knocked out tail, which altogether makes a world-class freeride ski that's super lightweight and skis like its a 100mm underfoot on and off-piste. 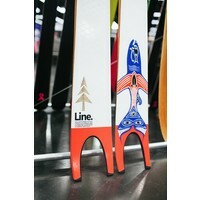 This ski is the one that changed it all for LINE and again it hasn't disappointed! 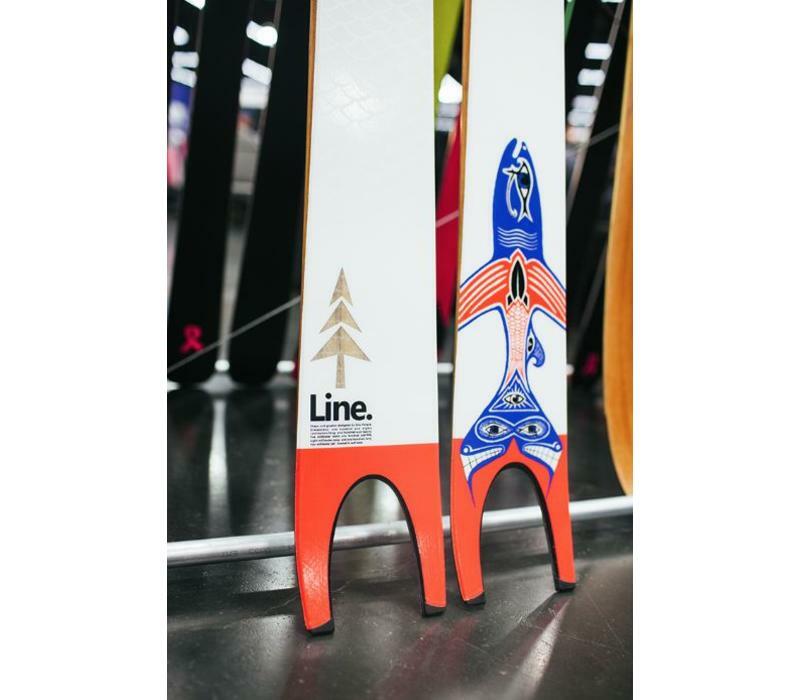 definitely one of the greatest freeride skis we've ever seen, just remember it's got the fishtail that is a great way of covering everyone behind in snow.